Tag Archive | "C.O.P.S. Harley Donation"
JCF Donates Fat Boy to Support C.O.P.S. 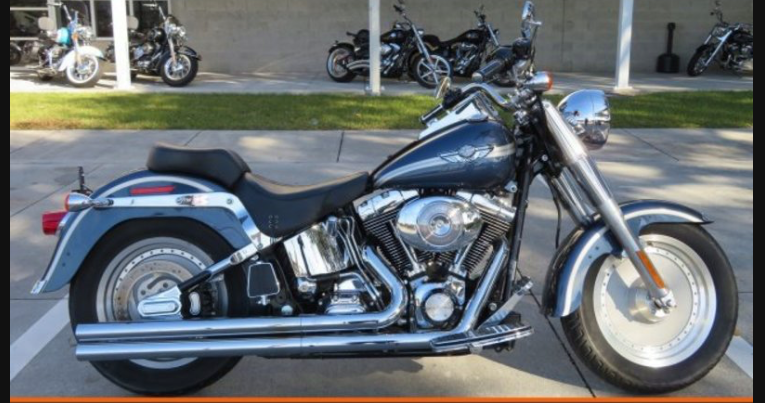 We purchased a 2003 Harley Davidson Fat Boy today with less than 15,000 miles. I would like to thank Mike Rendine from Harley Davidson of New Port Richey for making this possible. Jeepin’ Central Florida is donating the bike to be raffled off at Jeep vs. Harley – Rematch 2018. 100% of the proceeds from the raffle will go to the West Central FL Chapter of Concerns of Police Survivors (C.O.P.S.). Please join the JCF team in supporting C.O.P.S. and the families of these fallen heroes. 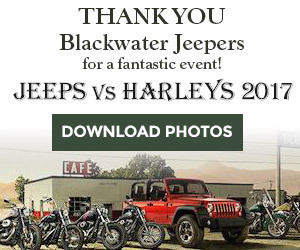 See you at Jeep vs. Harley – Rematch 2018!